It’s time to let your doormat do the talking… about your movie obsession! Show your love for one of the biggest films.. well… EVER with our seriously eye-catching Jurassic Park Logo Door Mat! Do you know someone who thinks they know everything when it comes to films? 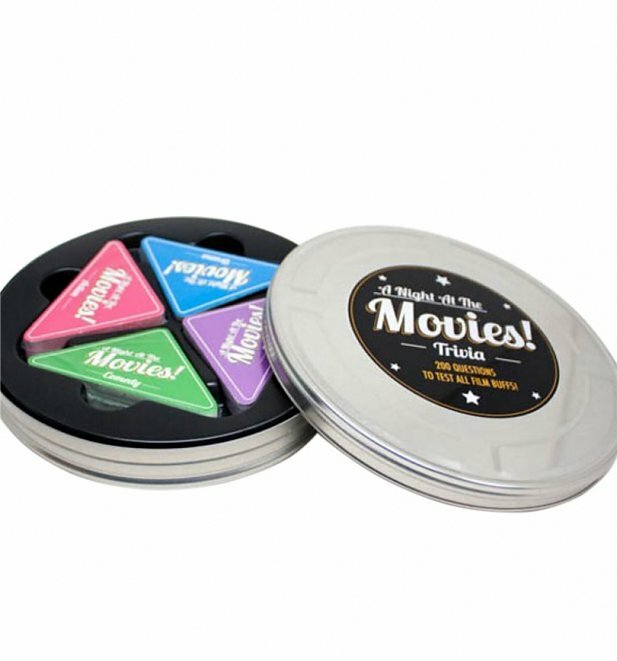 Well, if they really do they won’t mind putting themselves to the ultimate test with our Night At The Movies Trivia Tin, right? 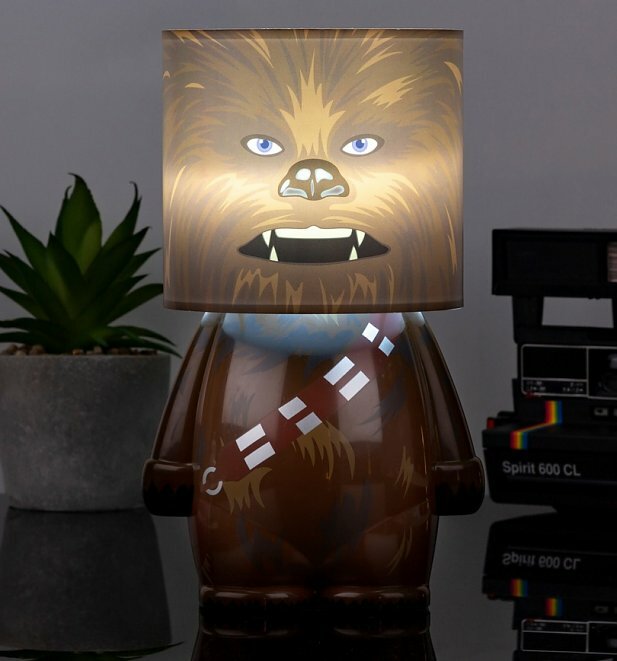 If sci-fi is more their thing, they’re going to want to get their furry paws on this epic Chewbacca Star Wars Look-A-lite LED Table Lamp! Ideal for setting the mood for your next movie night. So iconic… and now so useful! 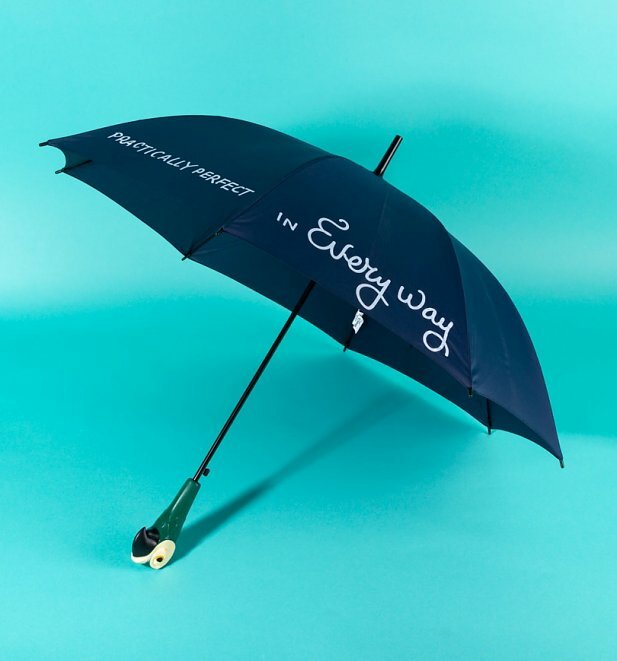 Add a touch of Poppins magic to your winter with this stunning Practically Perfect In Every Way Disney Mary Poppins Umbrella! 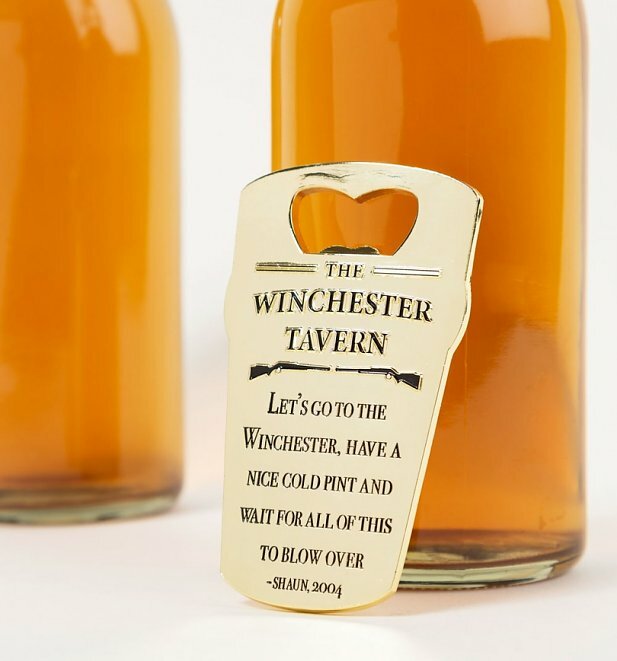 An adorable gift idea for any Disney fan. In a film packed with classic characters, it’s time to show some love for the iconic worm! Our Labyrinth Worm 3D Mug is such a great find for any fan of the cult 80s film Labyrinth and totally exclusive to TruffleShuffle. 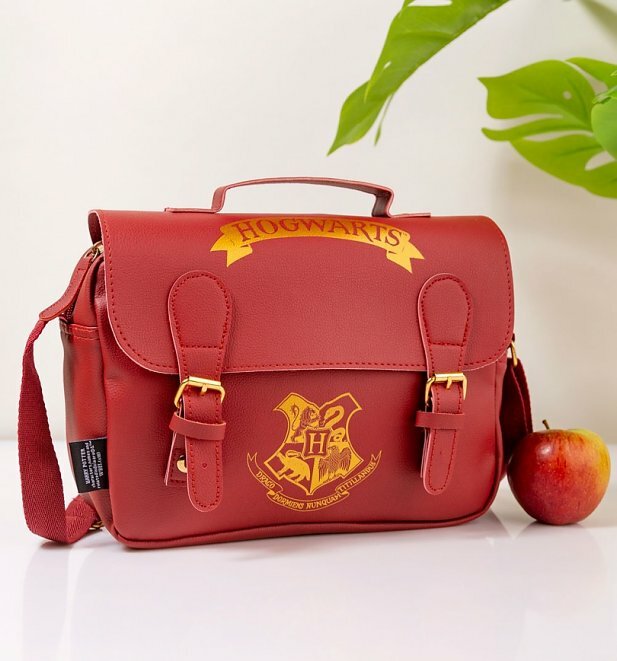 Take your lunch game to whole new levels with this perfect little Harry Potter Hogwarts Satchel Style Lunch Bag! Ideal for that ‘I’m off to Hogwarts’ look. Oh, 80s films… do they get much more iconic than so many of the gems that came out of the 90s? 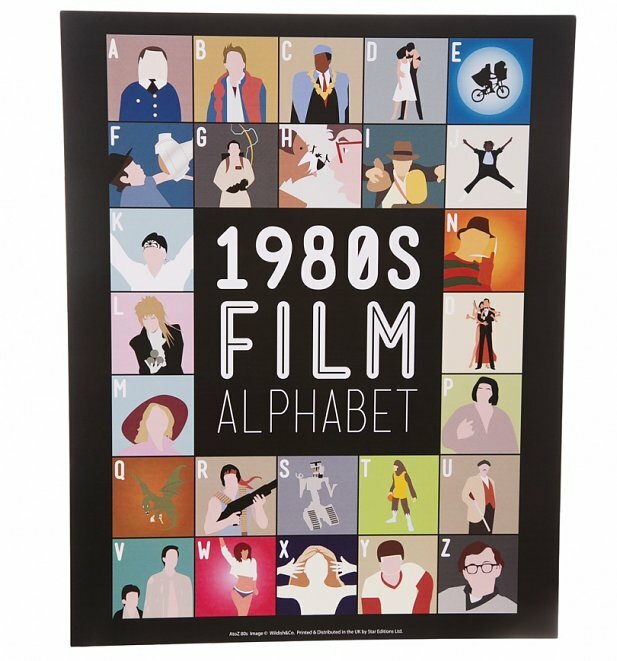 We could name a few here, but we don’t want to give ruin the fun of remembering them yourself with this awesome 1980’s Film Alphabet 11” x 14” Art Print! Pretty sure using this will never get old! 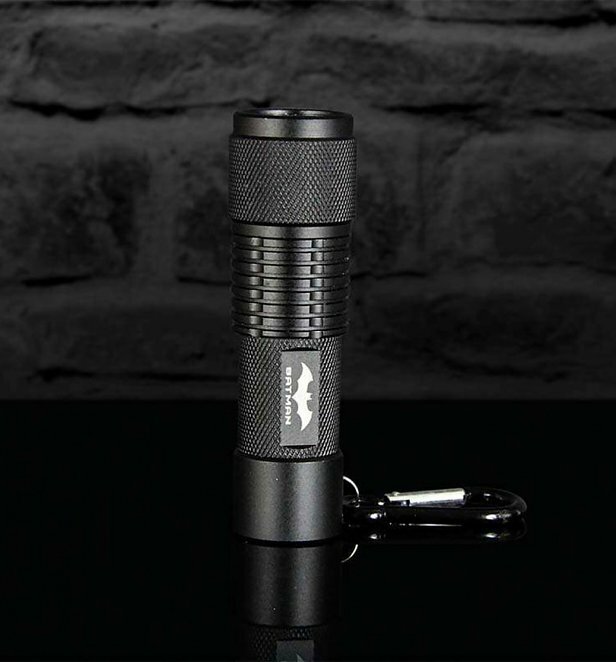 In dark times, reach for this trusty DC Comics Batman Handheld Projection Torch to shine bright and lead the way! Great for any superhero fans out there. 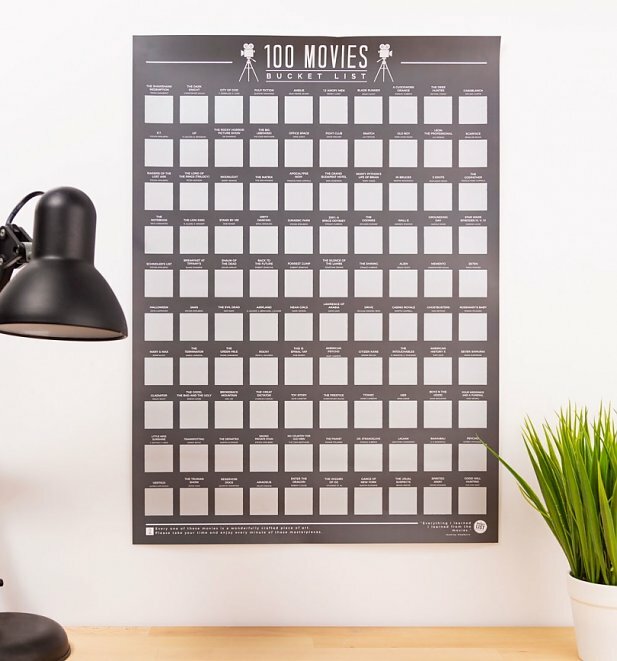 For all these top picks and a whole heap more, check out our huge collection of movie gift ideas to pick up the perfect present for the movie buff in your life. Previous PostPrevious *Waves Magic Wand* Disney X Hype Clothing Now In Stock!